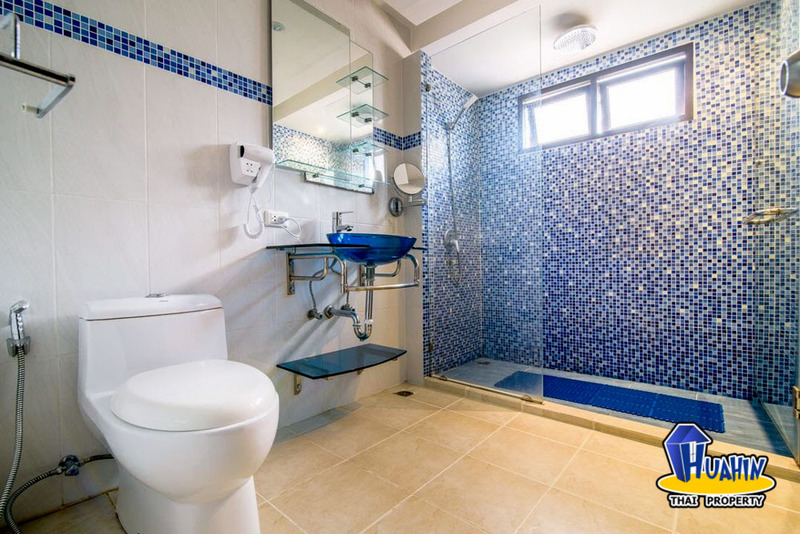 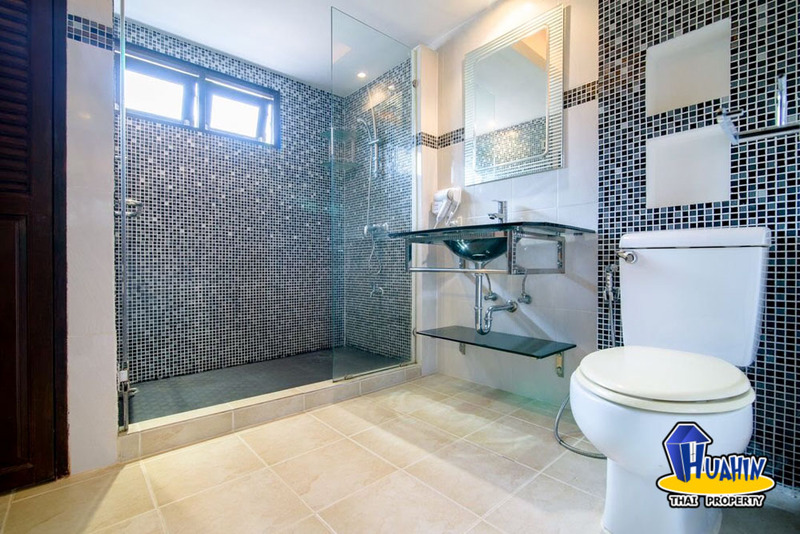 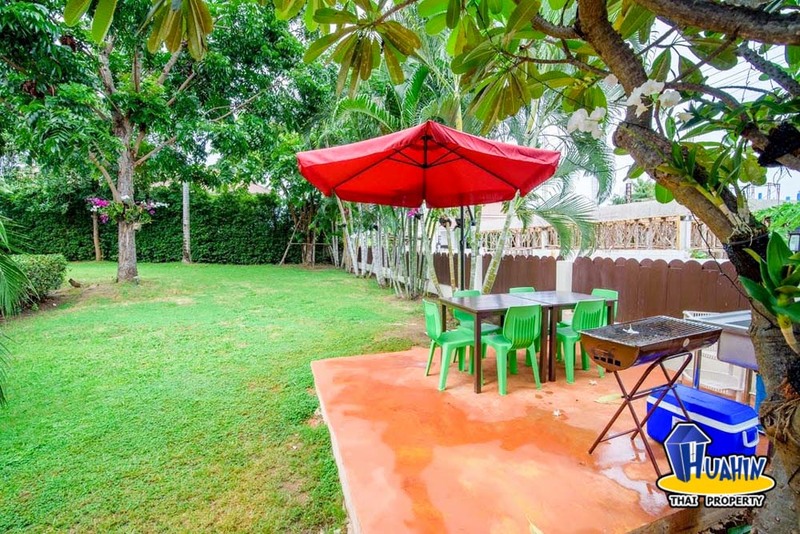 House with 4 bedrooms 2 bathrooms,on 1,600 sq m. of living area and 140 sq m. of plot size. 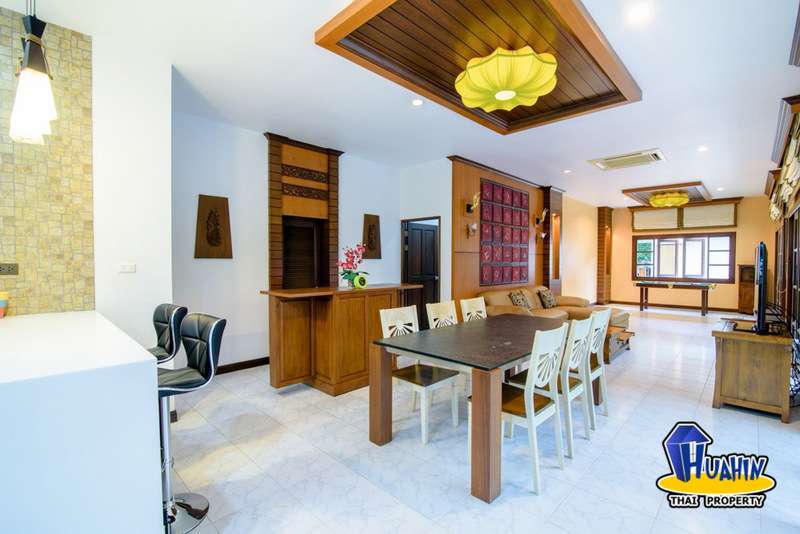 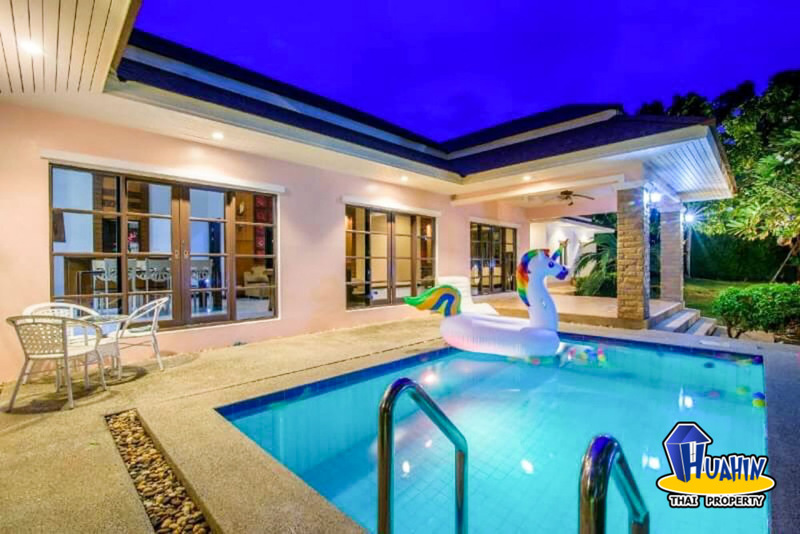 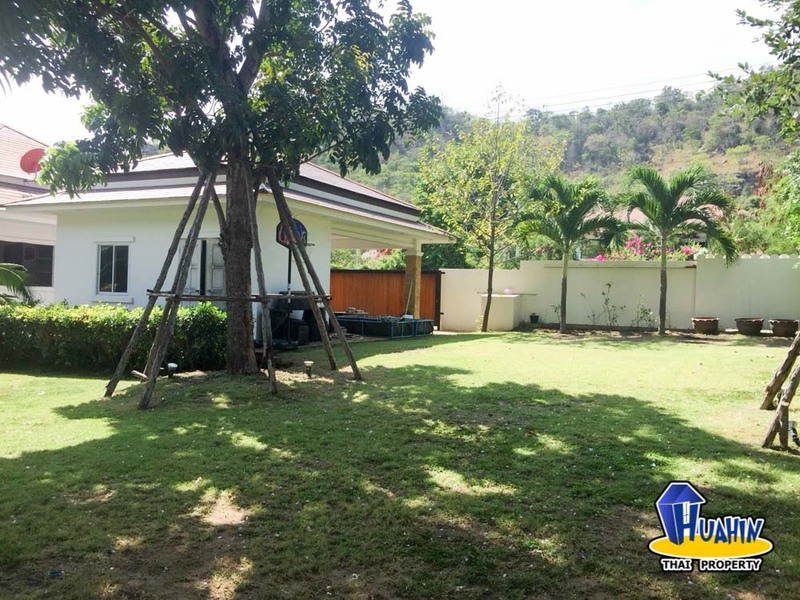 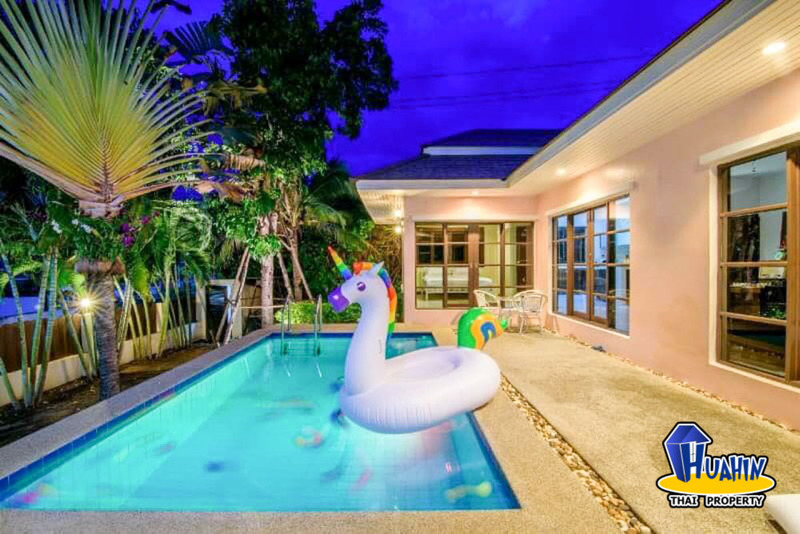 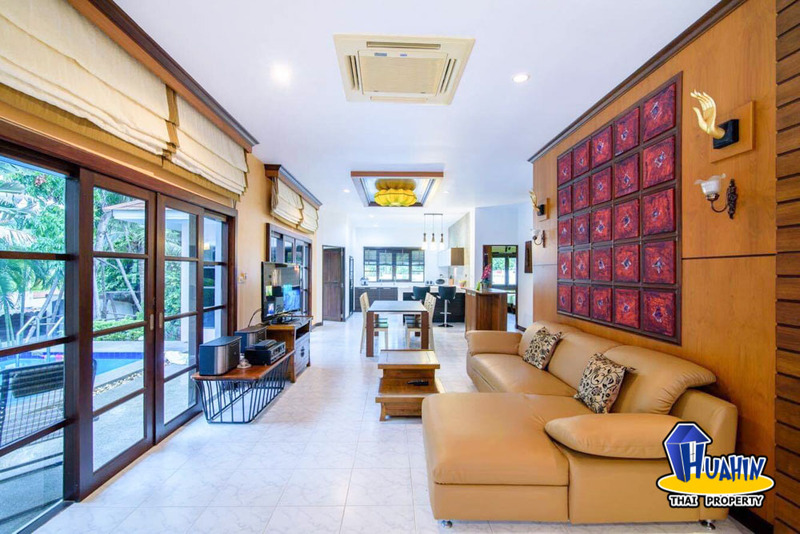 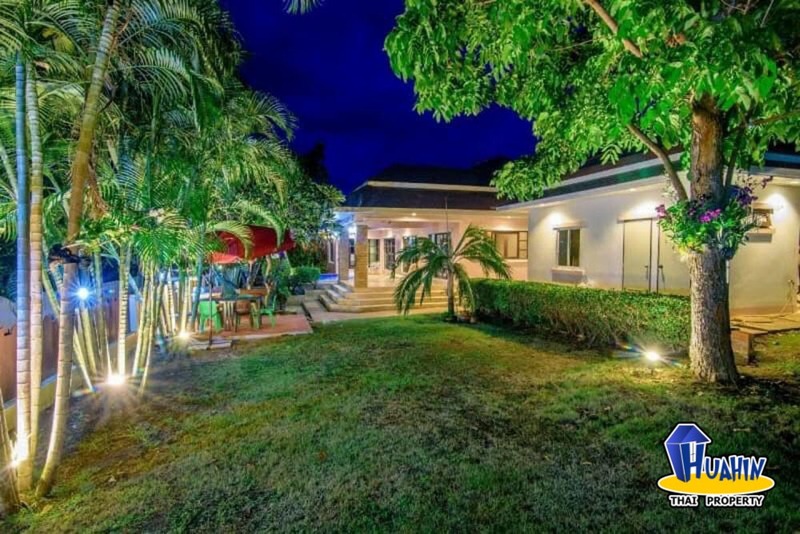 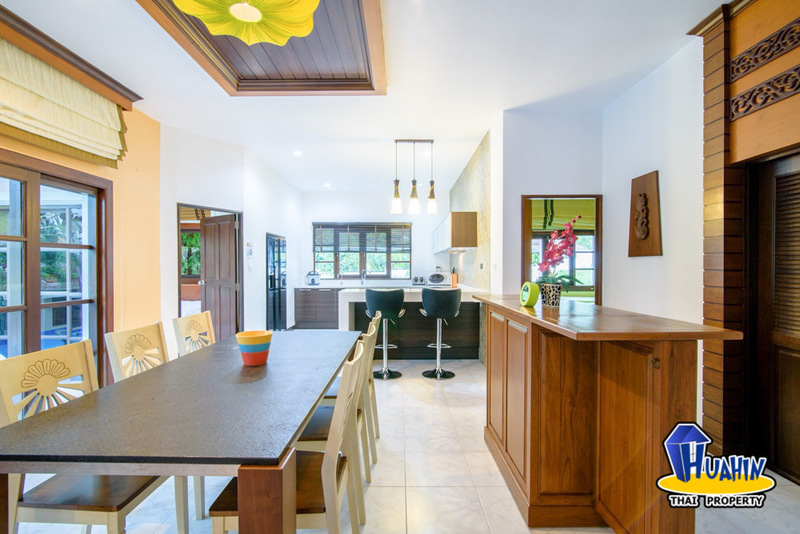 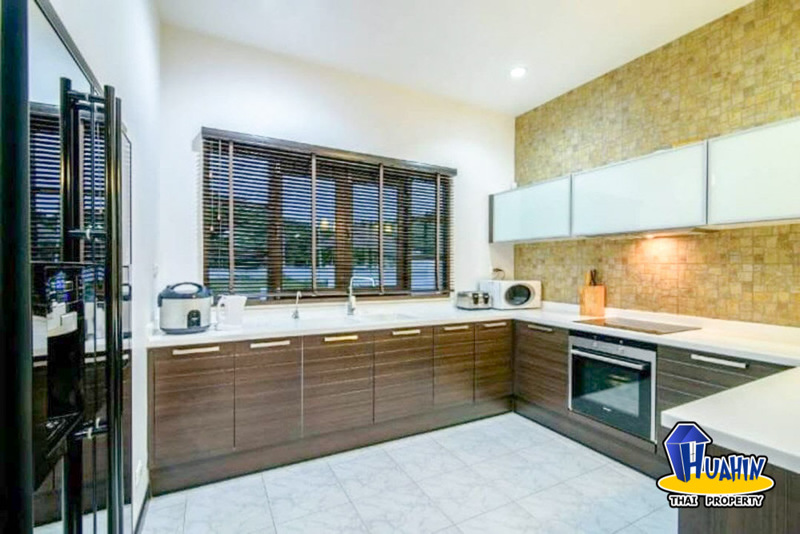 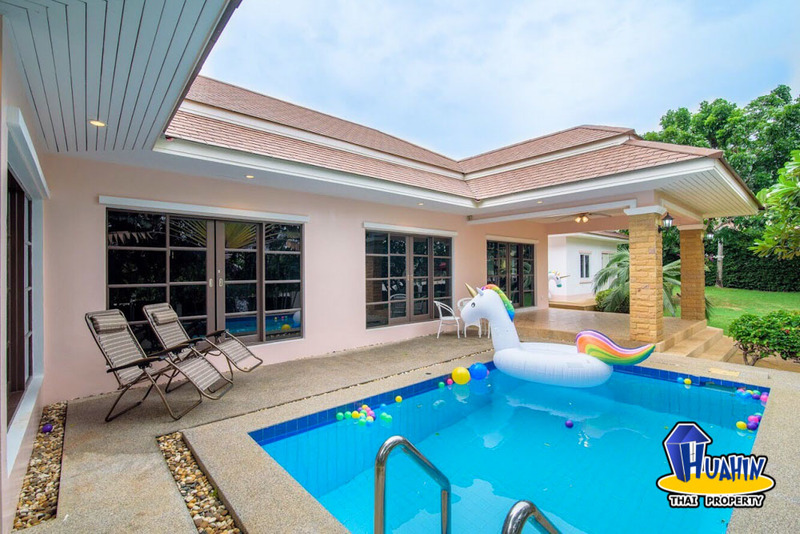 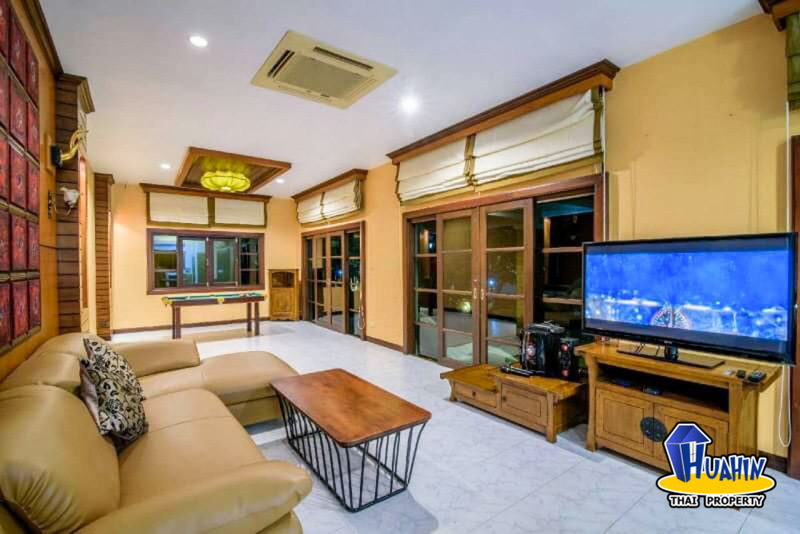 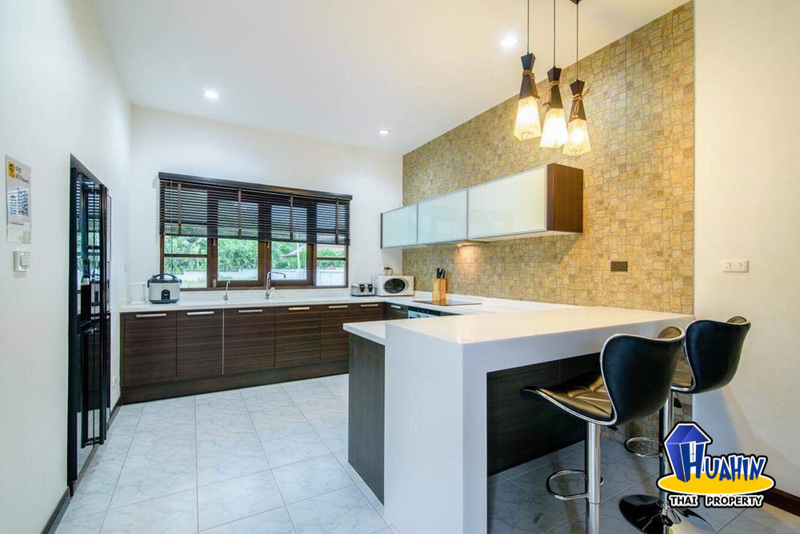 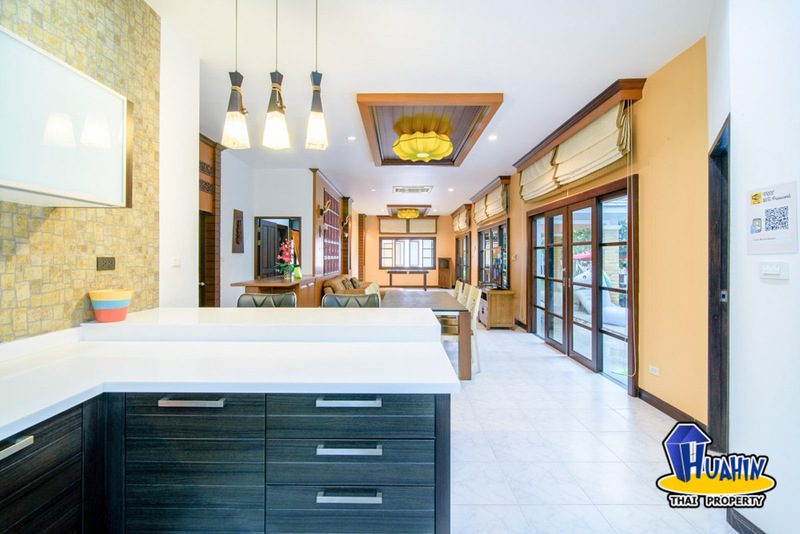 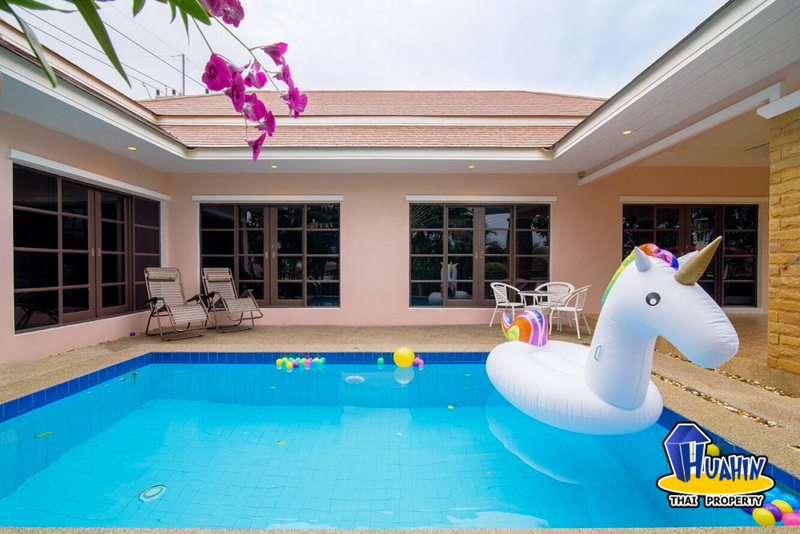 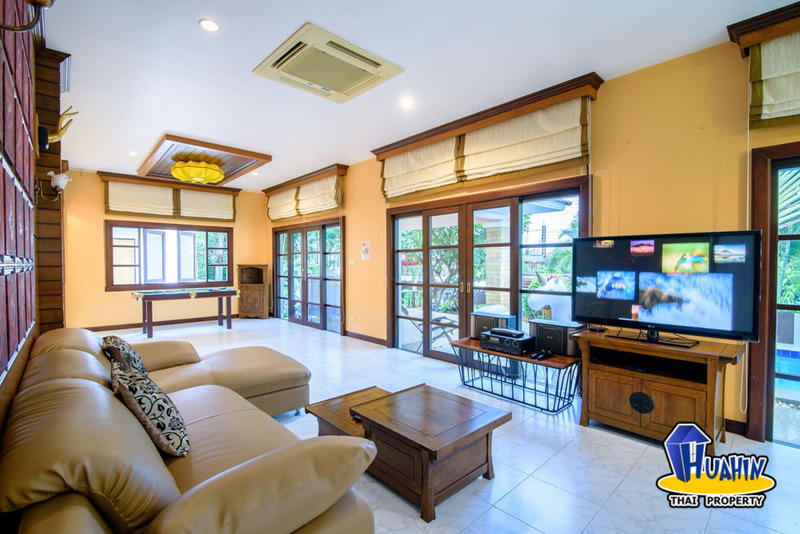 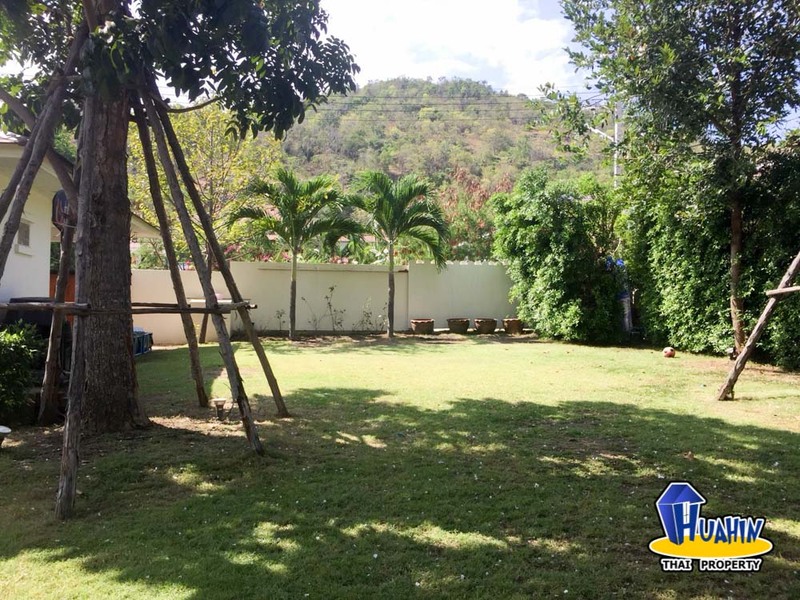 The house benefits from Big land, Big living room, swimming pool of Huahin town centre zone, kitchen area, living/dining areas, hot water system, car port. 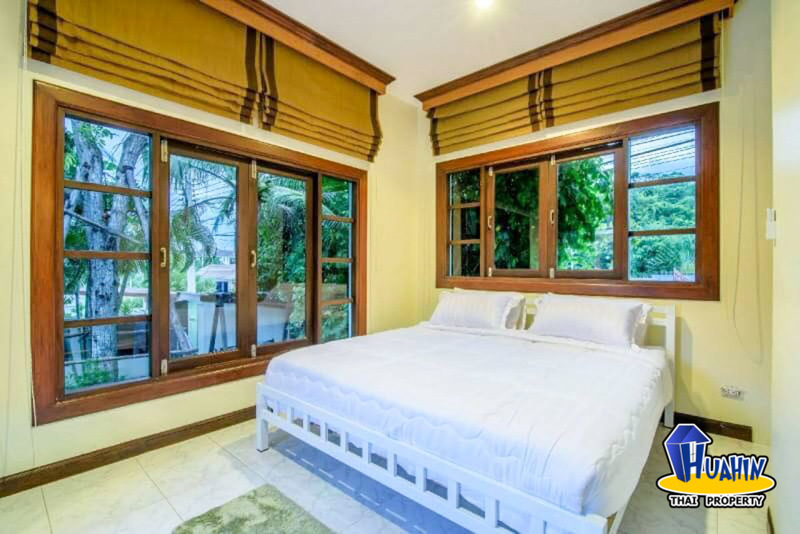 Drive to shopping mall, market, hospital within 10 mins.